The Garden City Surgery is situated in the heart of the world's first garden city - Letchworth in Hertfordshire. The Garden City Surgery was established in 1998. We are a community-based doctors' surgery with a modern approach. Our aim is to give you the time that you deserve. Appointments available to book in advance. A set number of telephone appointments are available for NON URGENT medical queries. The Garden City Surgery was established in 1998. It is situated within easy walking distance of the town centre shops and the railway station, with car parking for disabled patients only available at the rear. All consulting rooms are easily accessible, either on the ground floor or via the lift to the first floor. The surgery offers easy access for wheelchairs from the street and from the car park. A member of staff will always be happy to help if required. 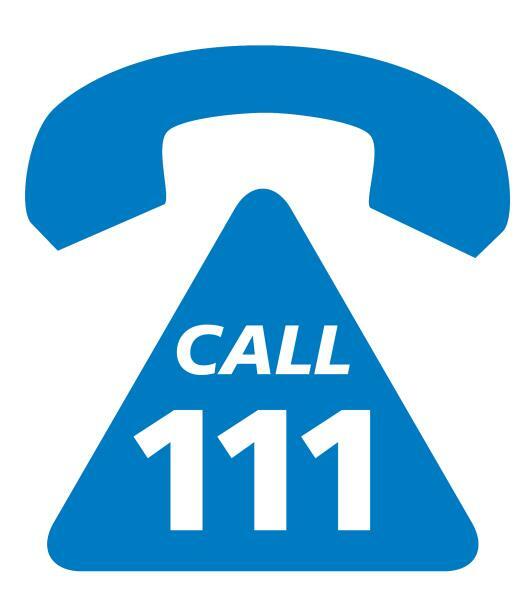 If you urgently need to see a doctor and the surgery is closed, phone NHS 111, free.